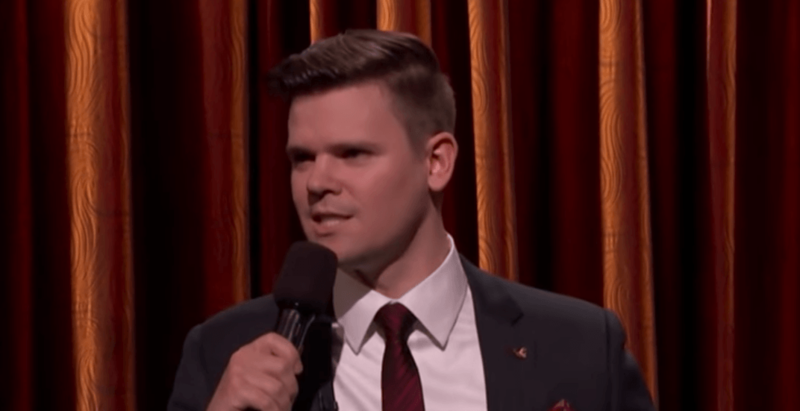 It’s a long way from East Vancouver to the California stages of Conan, but that’s exactly where homegrown comedian Ivan Decker found himself recently. In a piece that aired on the popular cable TV show this week, Decker delves into subjects like his appearance, his disdain for the gym, and grocery shopping, among other subjects. Decker appeared to receive a warm reception from the studio audience.